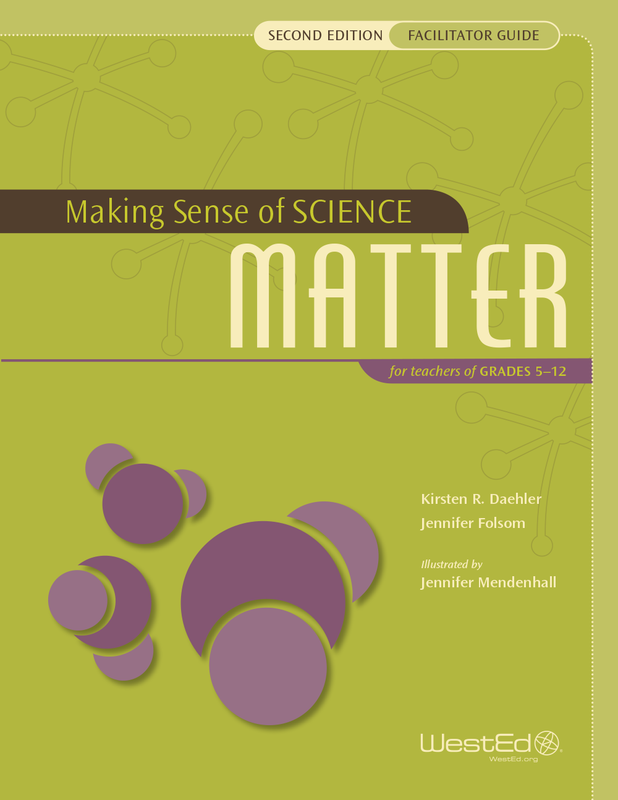 The Making Sense of SCIENCE (MSS) project, formerly known as the Understanding Science for Teaching project, was founded on the belief that quality professional development for teachers is critical to the success of teachers and students alike. 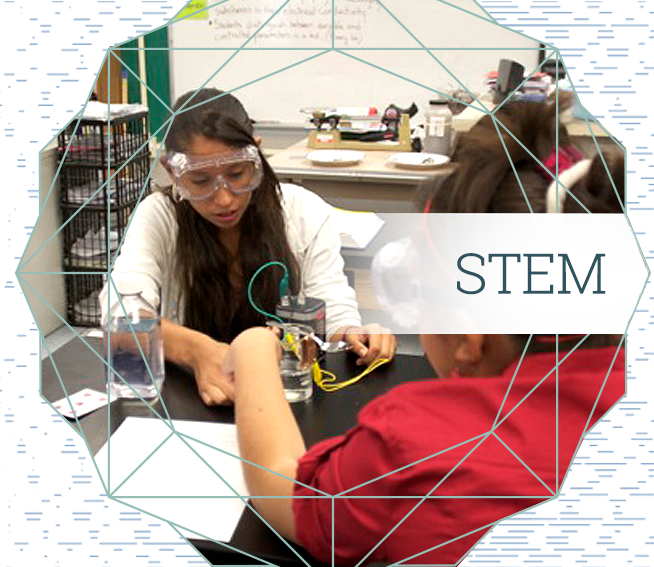 This belief, shaped by years of research and development, has given way to the Making Sense of SCIENCE approach to teacher learning. 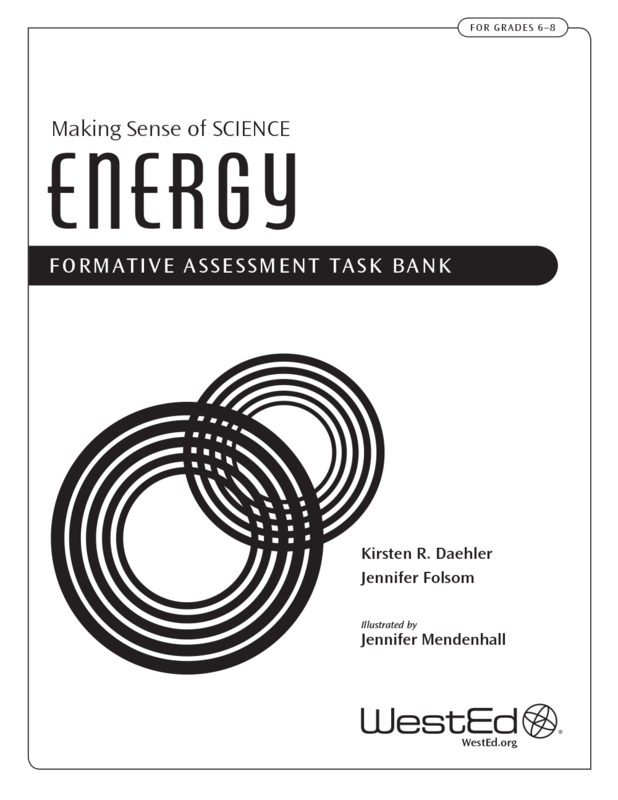 At the heart of this approach is the idea that the key to students’ success in science is well-prepared teachers. 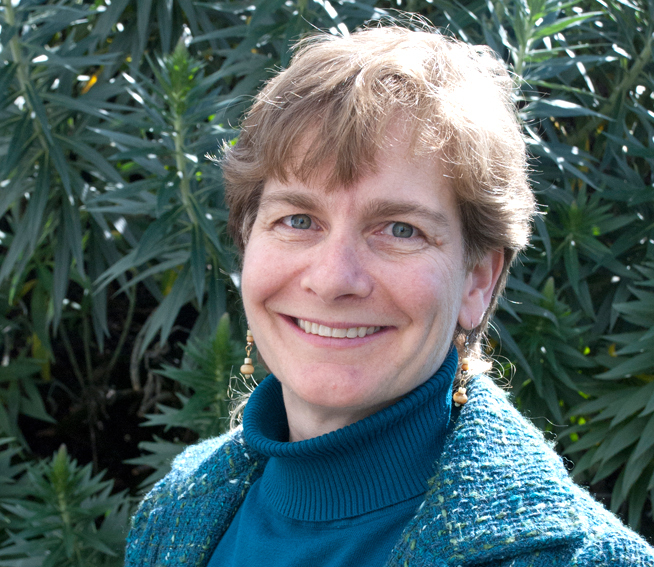 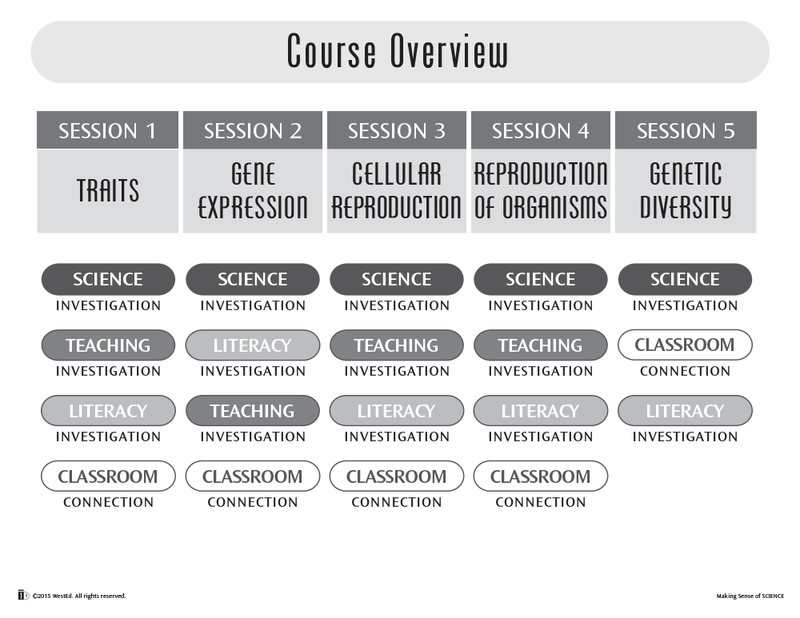 In Making Sense of SCIENCE courses, inquiry-based science and pedagogy are interwoven, giving teachers the chance to not only investigate complex science as adult learners, but also to make the critical connections to their own classrooms necessary to teach students effectively. 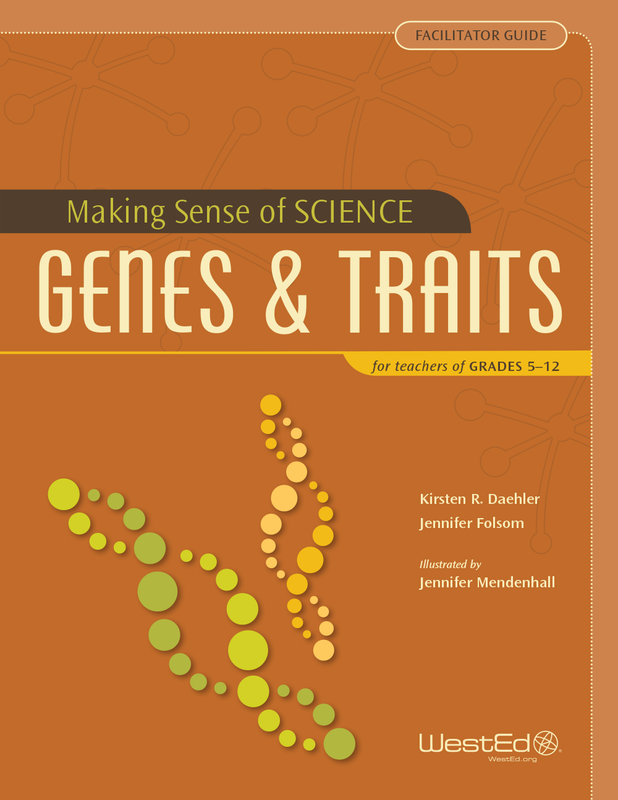 A series of rigorous studies was conducted on the Making Sense of SCIENCE approach to teacher learning. 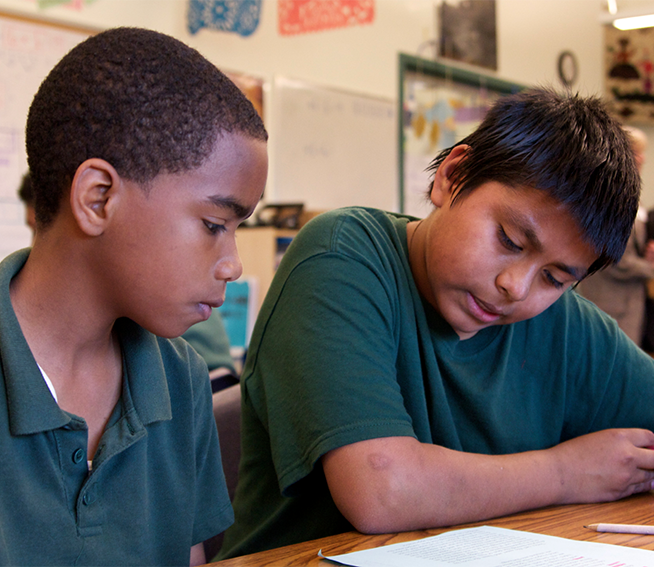 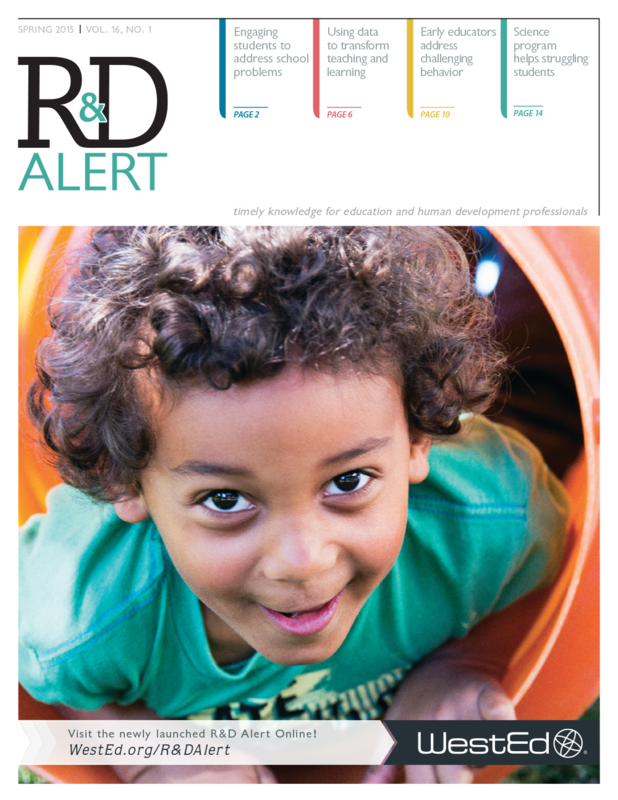 Study findings offer compelling evidence that this approach strengthens teachers’ content knowledge, transforms classroom practices, and boosts student achievement—especially for low-achieving students, English learners, and students with poor literacy skills. 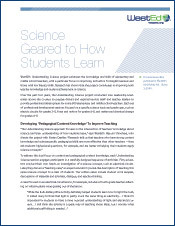 Research-based evidence shows that Making Sense of SCIENCE courses help close the student achievement gap. 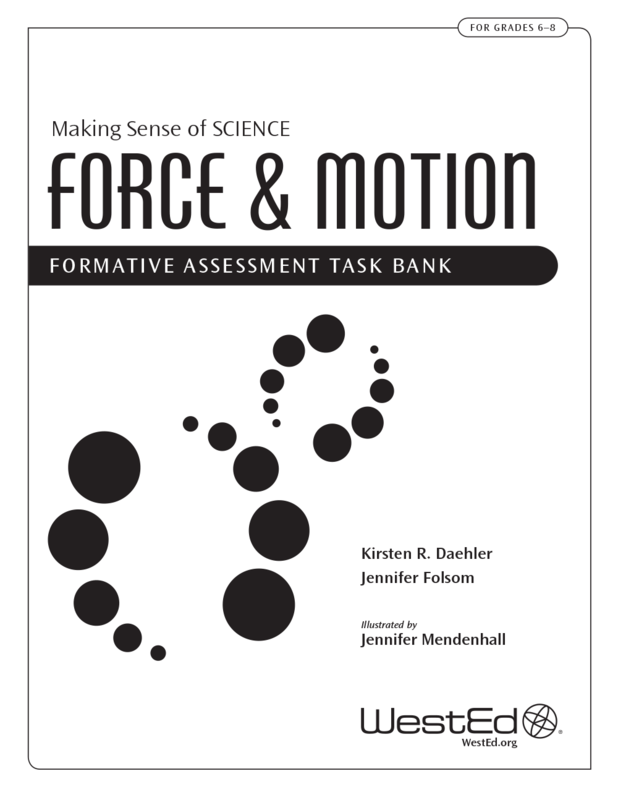 The Making Sense of SCIENCE project has been recognized nationally for its expertise in teacher professional development and, since the project was formed in 1998, has partnered with numerous universities and institutions nationwide to provide quality professional development. 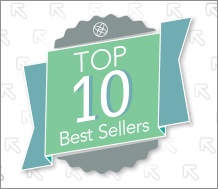 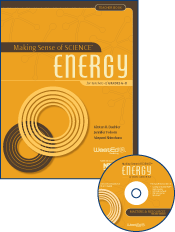 Over the years, Making Sense of SCIENCE has worked with thousands of classroom teachers, staff developers, and science educators, providing tens of thousands of hours of training, and impacting hundreds of thousands of students. 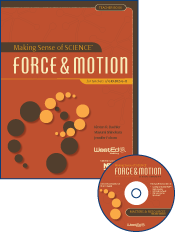 Learn more about the Making Sense of SCIENCE project and the supporting research by visiting the Making Sense of SCIENCE website. 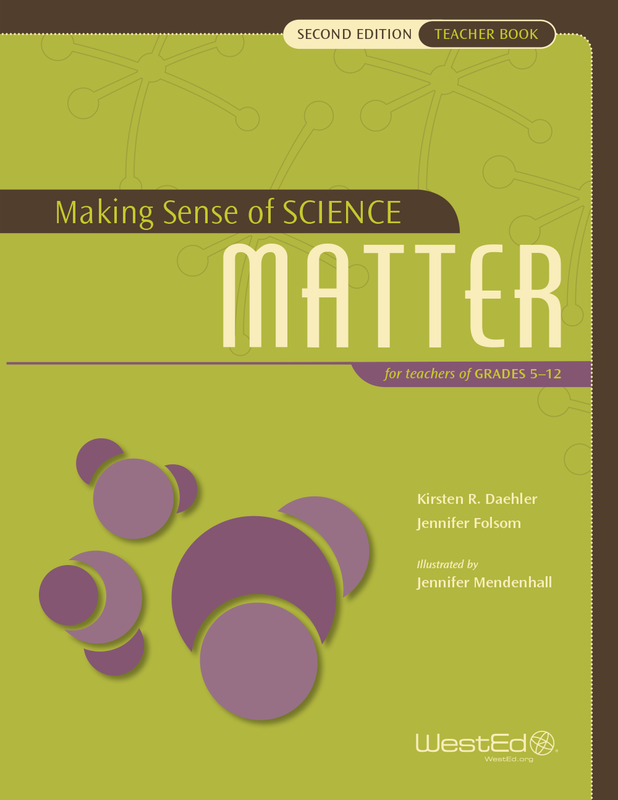 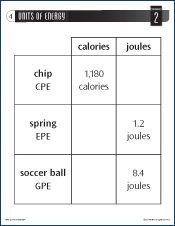 There are many ways to engage in professional learning with Making Sense of SCIENCE. 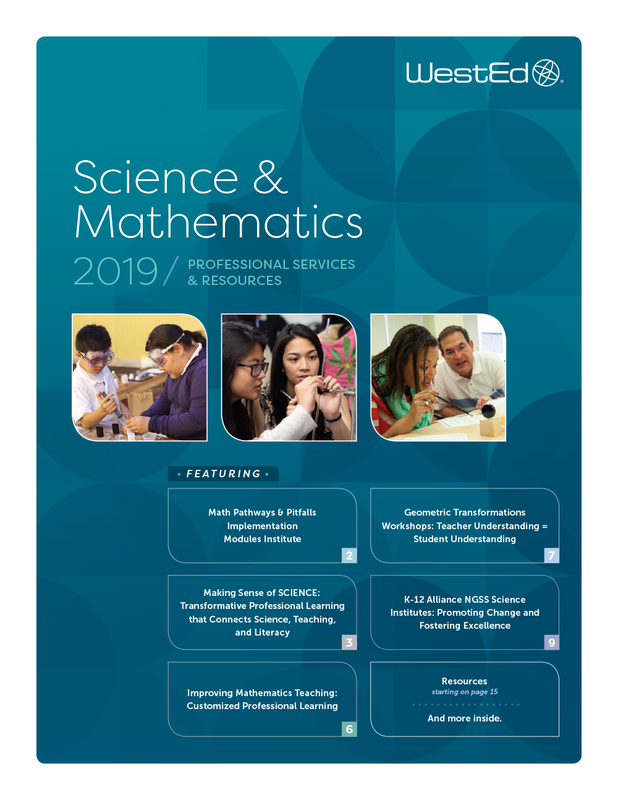 Professional development opportunities for pre-service and in-service teachers and teacher leaders are available. 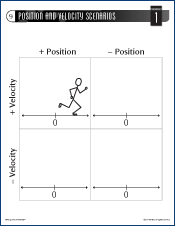 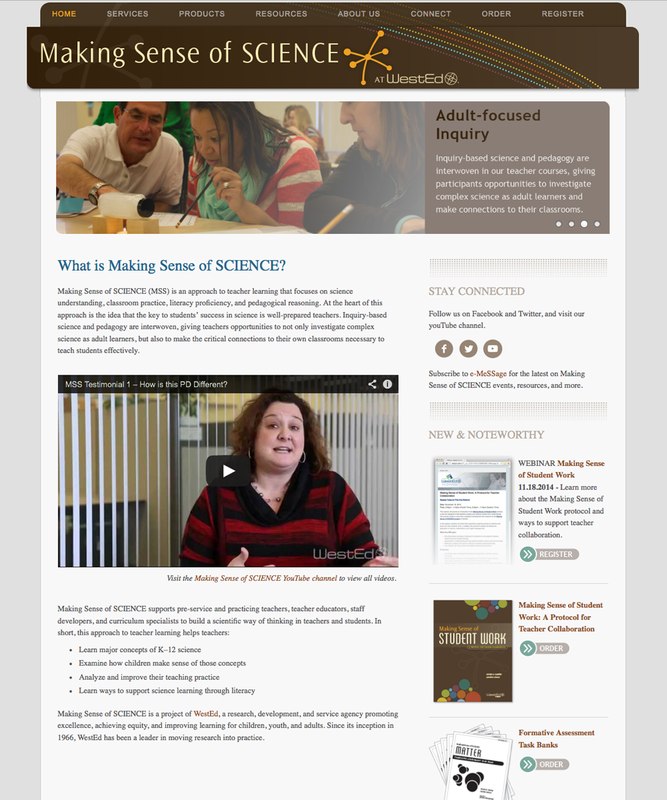 Learn more about our services on our Making Sense of SCIENCE website. 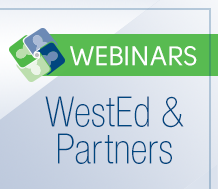 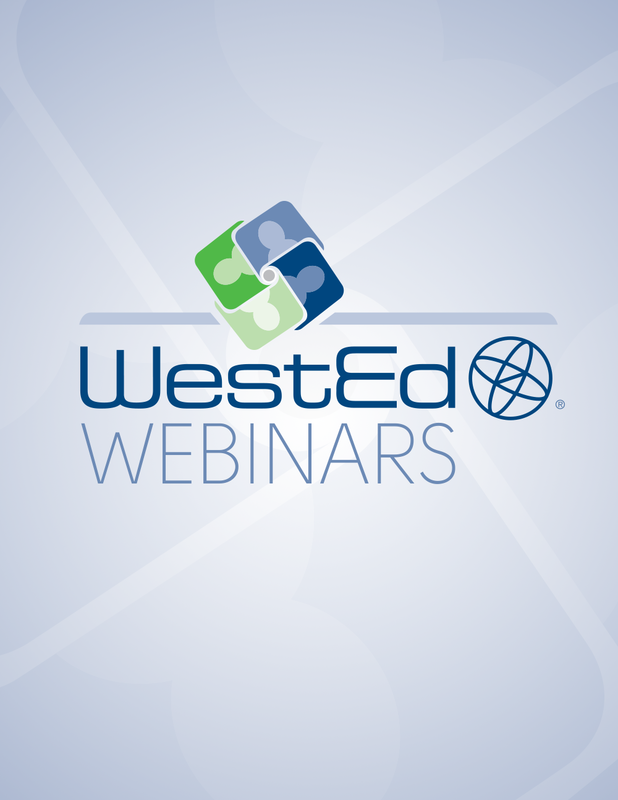 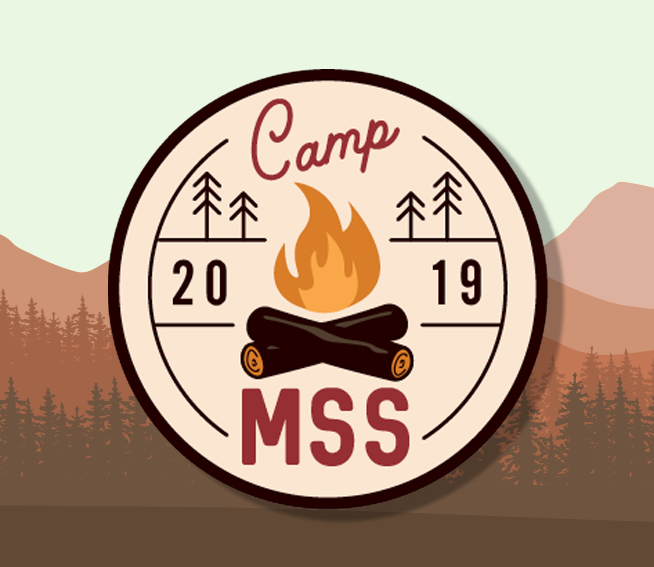 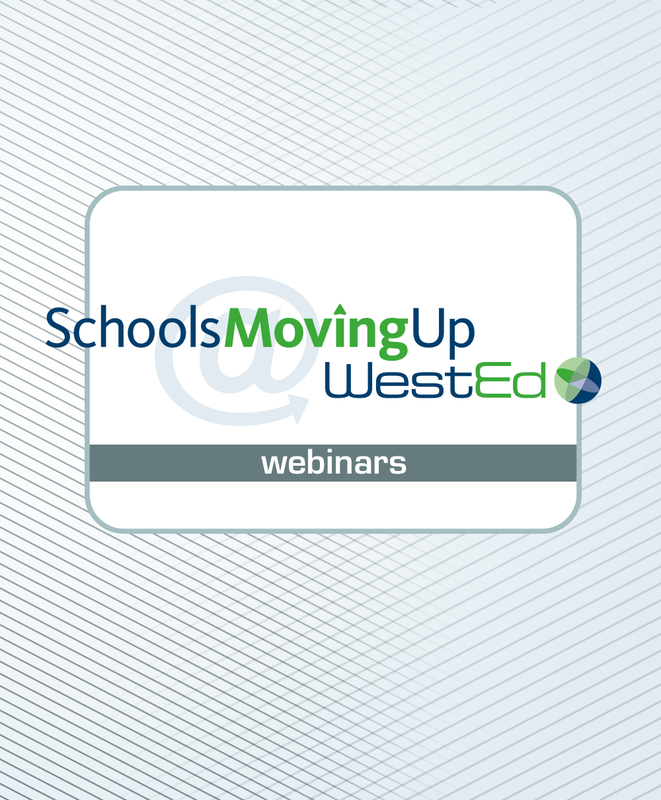 Be sure to visit http://WestEd.org/mss to learn more about our work and latest developments. 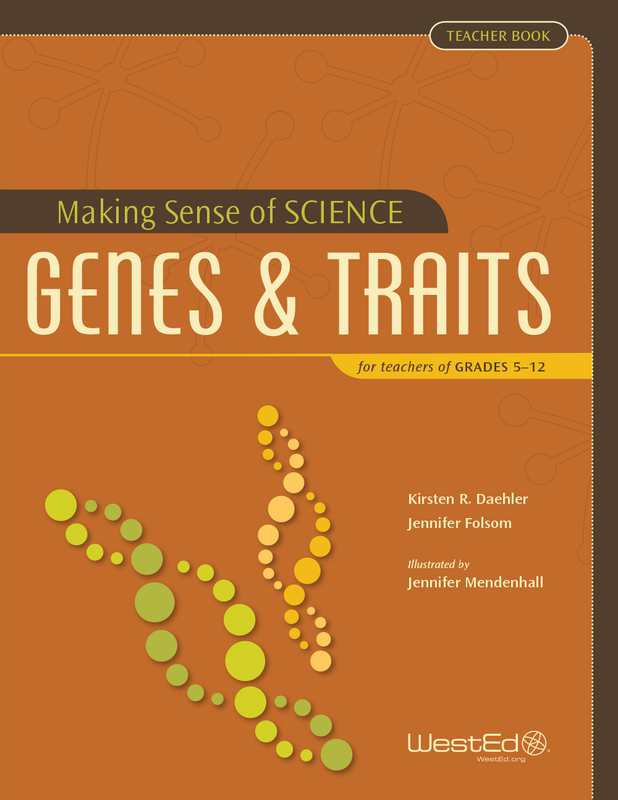 Join Making Sense of Science this Fall to deepen your science content knowledge, teaching expertise, and facilitation skills – all in a beautiful setting. 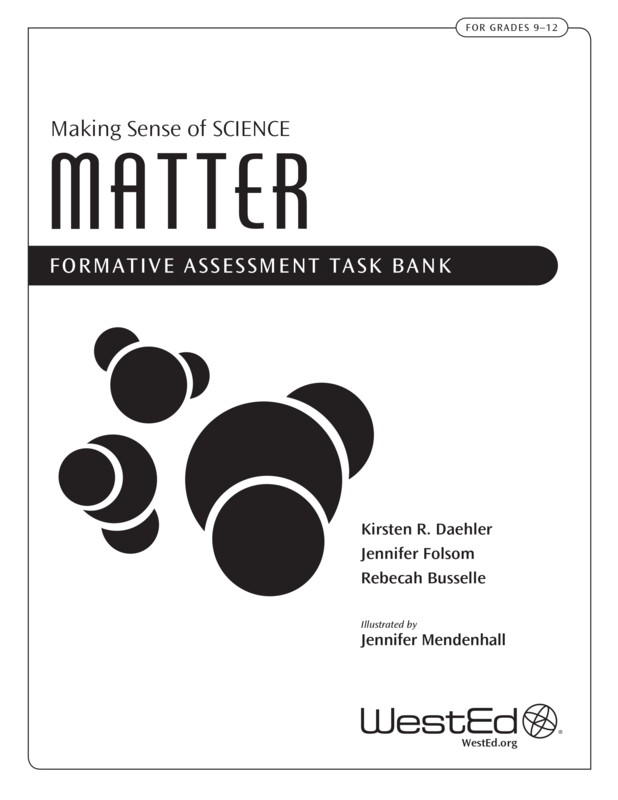 This collection of formative assessment tasks helps students share their thinking and ways of figuring out science problems. 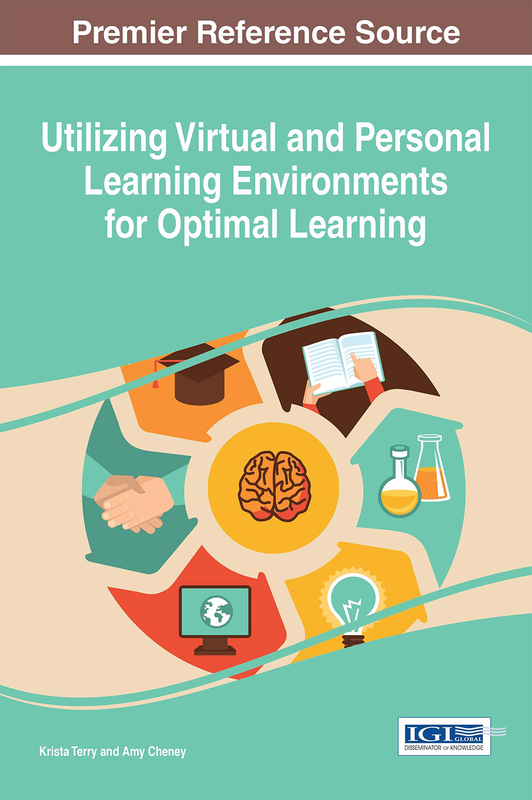 How can educators use digital technologies and virtual environments to improve learning personalization in postsecondary education? 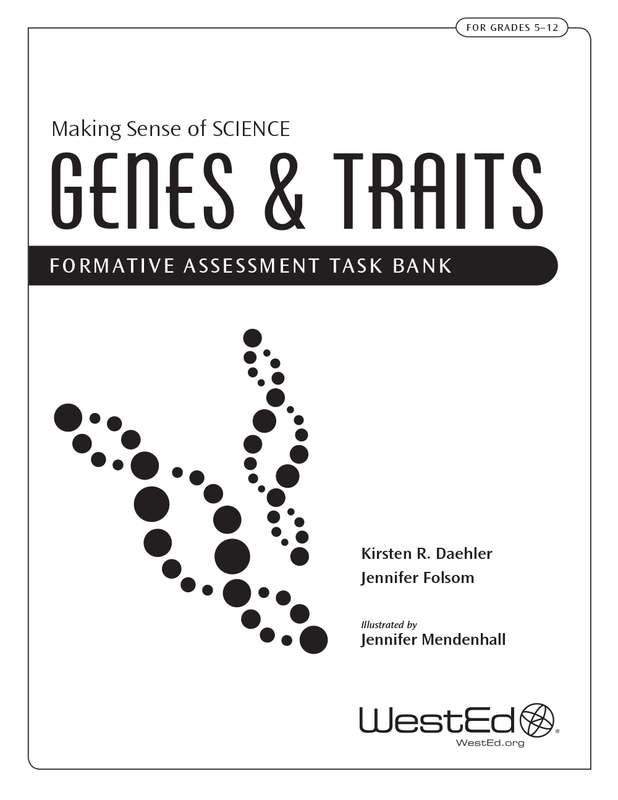 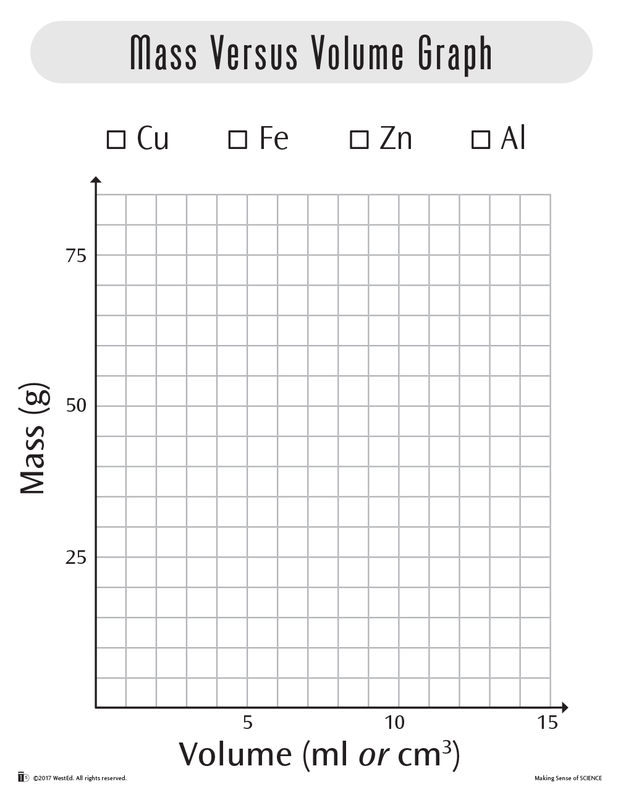 This set of formative assessment tasks is designed for use with grades 5–12 students and contains black line masters on a range of concepts related to genetics. 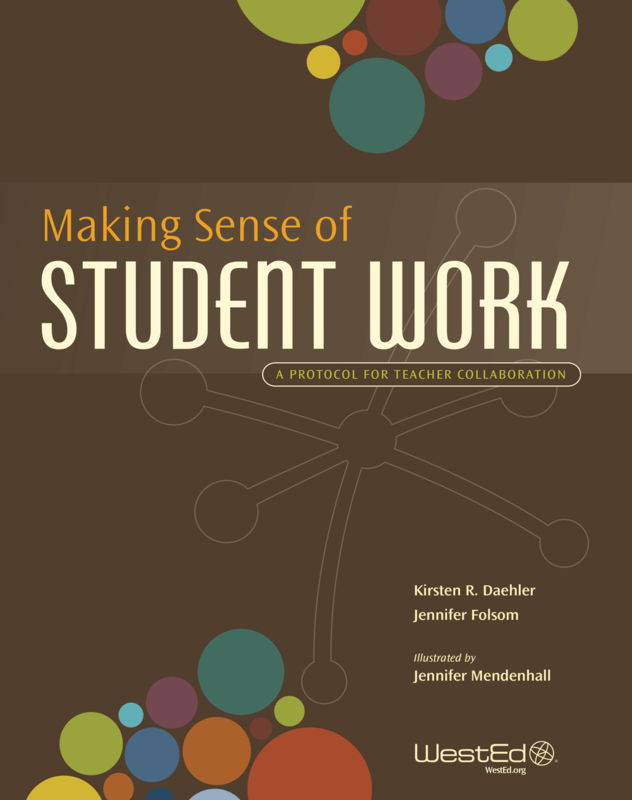 Learn about the Making Sense of Student Work protocol, a new tool designed to help teachers analyze and interpret student work collaboratively. 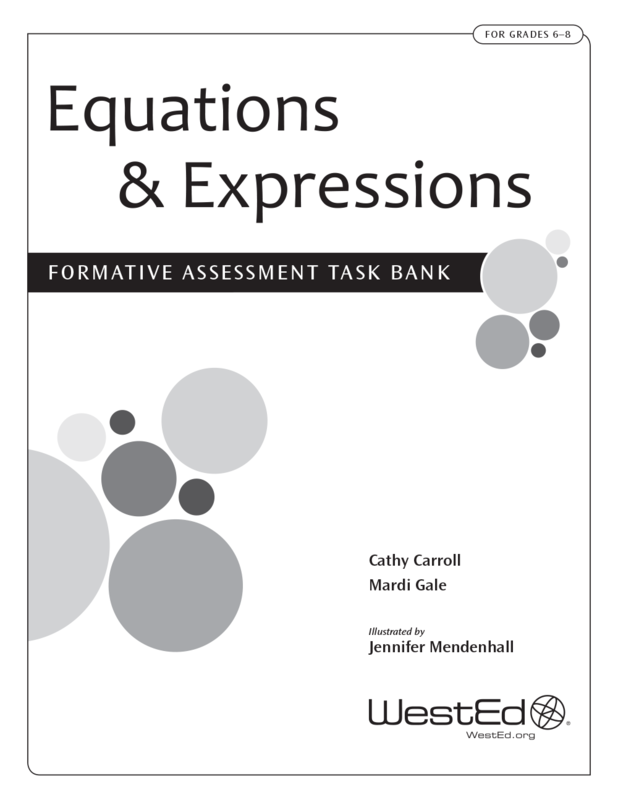 This collection of formative assessment tasks is specifically designed as a tool to allow students, grades 6-8, to share their thinking.